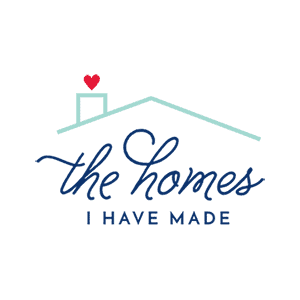 Are you a professional organizer, real estate agent, MOPs/spouses group interested in using any of my printables? The Organization Toolbox Business License will allow you to share both digital and printed copies of any and all of my printable resources with your clients or membership! Toolbox Business Licenses will be available starting in January 2019. Please join the Waitlist below in order to receive updates and launch notifications! Great! Now please check your Inbox to confirm your subscription!